Hirshfield’s Shop at Home designers are some of the best and most experienced in the industry. Schedule an appointment to have a designer come to your home to select the perfect window treatments right in the very rooms you are decorating. Find out more about our specialists and view their individual portfolios below. Alicia specializes in soft treatments and motorization. 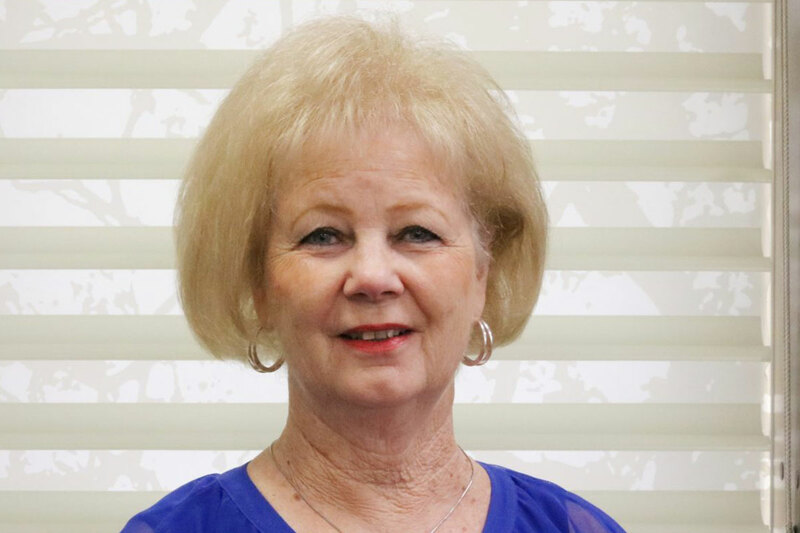 She has worked at Hirshfield’s for 22 years and has been in the design business for 43 years. She enjoys helping customers design rooms that they will be happy with and guiding them through the process. Andrea specializes in hard and soft window fashions. She has been working as a designer at Hirshfield’s for 30 years. She enjoys adding the finishing decorative touches to her client’s home to make their space more customized for their needs. Cora has expertise in custom shutters and hard window treatments. 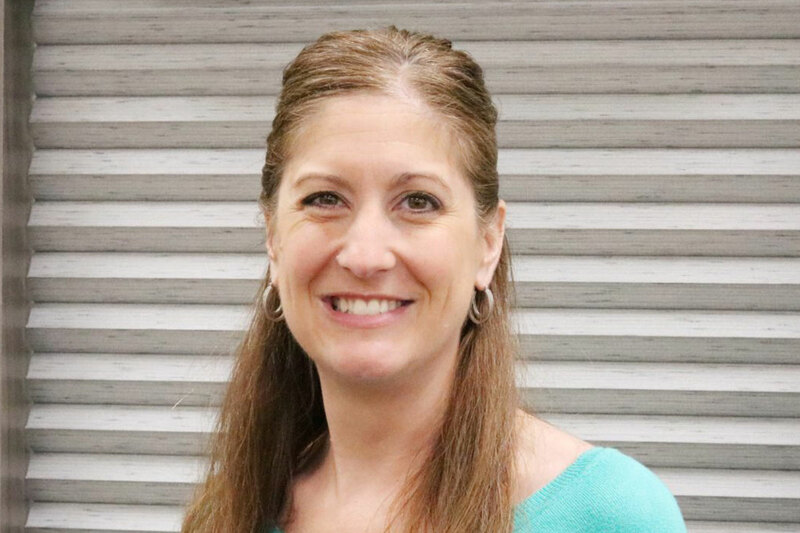 She has been with Hirshfield’s for four years and in the design business for 17 years. She enjoys assisting her customers with their decorating needs for window treatments, décor and with color decisions. Dawn specializes in soft and hard window fashions. She has worked as a designer at Hirshfield’s for 27 years. Her expertise is in combining different fabric patterns and textures to create harmony in her customer’s homes. 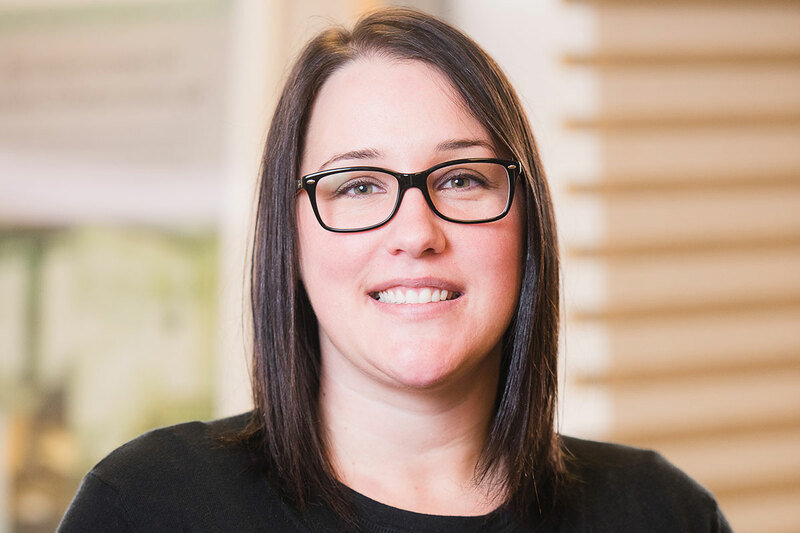 She enjoys working with clients on designing a space that they will love and enjoy living in. Diane has a lot of experience with soft and hard window treatments and can usually figure out even the most unusual installation dilemmas. She has been in the décor business for over 25 years. Three of which have been with Hirshfield’s. She enjoys helping customers define their style. As a mother and grandmother, she has a heart for the Child Safety issues and takes that into account when selecting window treatments. 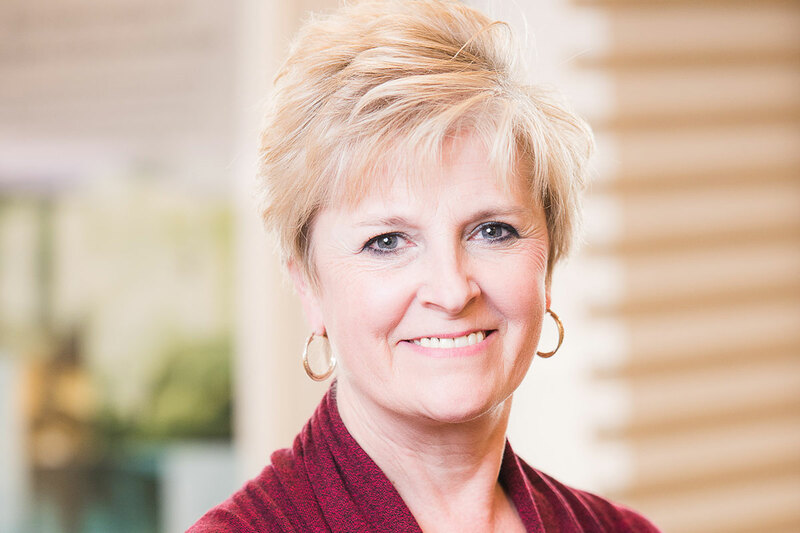 Judy is an NCIDQ certified interior designer specializing in soft window fashions, furniture and bedding. She was the owner and operator of DJ’s Draperies and Interior Design for 28 years before merging with Hirshfield’s in 2015. She is a three-time national winner and one-time international winner for her window fashion designs. She enjoys guiding customers in selecting luxurious and functional window treatments. 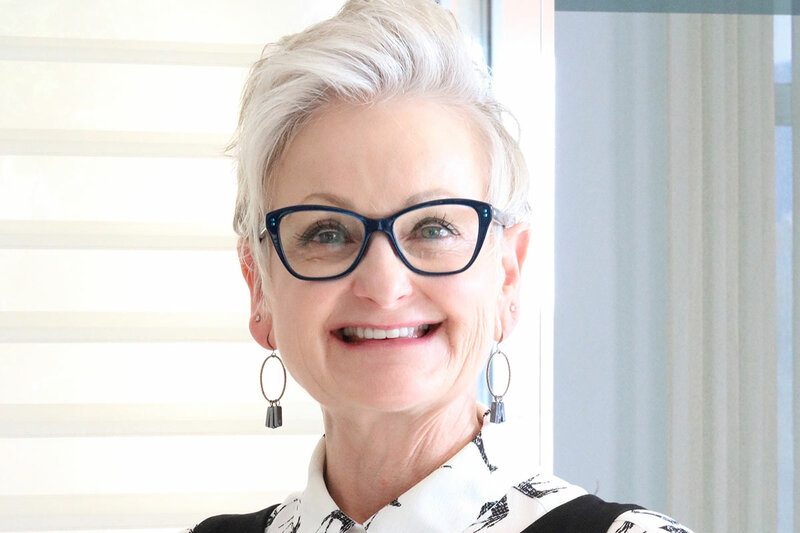 Paula is an interior designer specializing in soft window fashions and motorization. 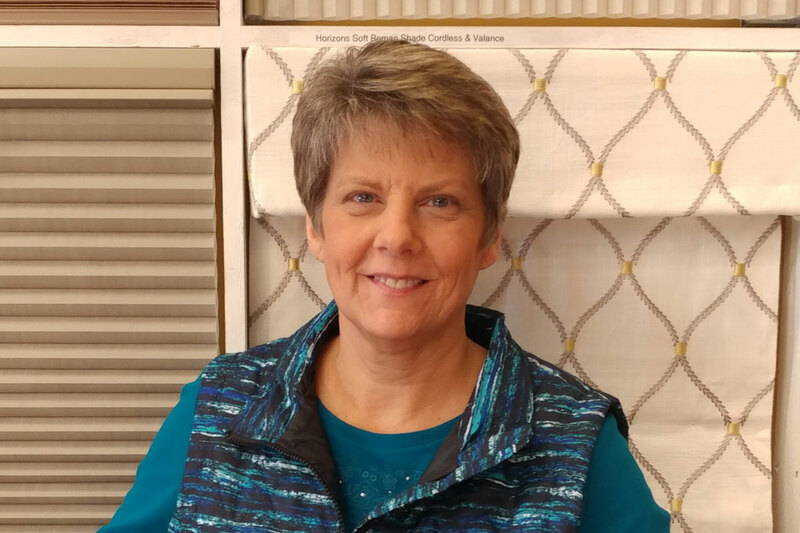 She has been with Hirshfield’s for 6 years and in the window fashions business for over 25 years. She spent 9 years at Hunter Douglas Fabrications. Her favorite part of the consultation is seeing the customer relax when they realize selecting new window treatments does not need to be overwhelming but can be an enjoyable experience. Teri specializes in hard window treatments and loves to add side panels to finish off the look. 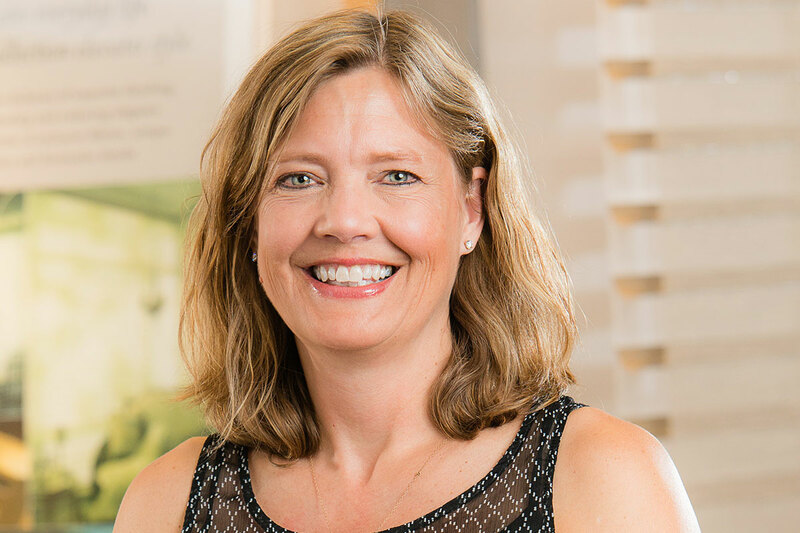 She has worked at Hirshfield’s for 2 years and has been in the design business for 23 years. She enjoys seeing her customer’s decorating styles come together with their window treatments.